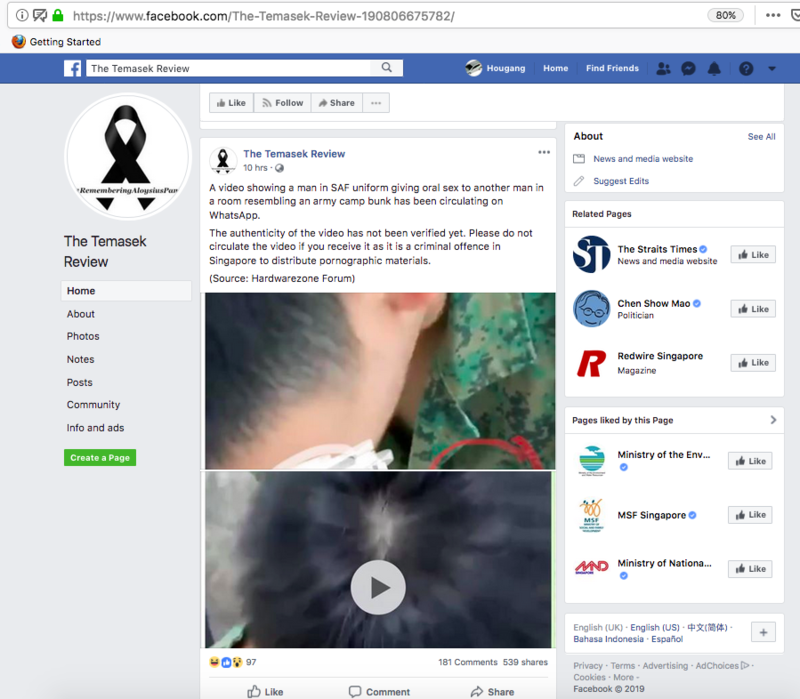 Posting something with no proof at all can be sued for speading fake news, be careful. Next, no video, no picture, not even have exciting sound, how to prove? SAF very happening these days. Ppl lost their live la... Kam lj la...whats next? 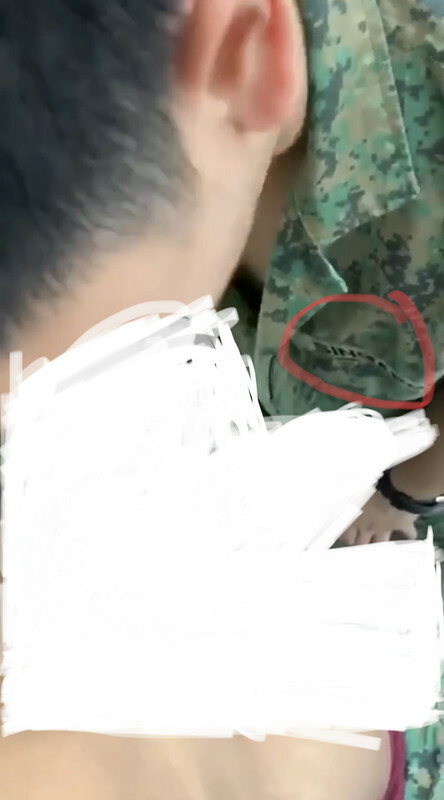 What if the 2 lads are not from SAF but only wore the uniforms for role play? Every Sinkie son goes to SAF. Like it ot not! Shld just wear Full White ... nicer . Is this a bait for people to come out of the closet? high ranked officers poking their fartbox with batons? Edited by Sosaria, 31 January 2019 - 09:25 PM. Nowadays these young people realy brainless, posting on social media.